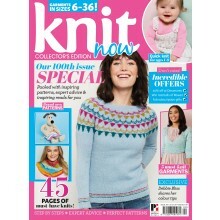 Step-by-step, illustrated guides — master all the techniques! 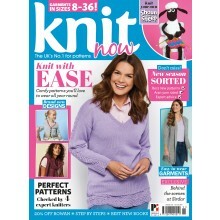 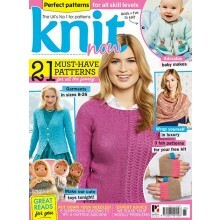 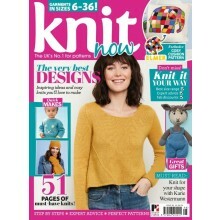 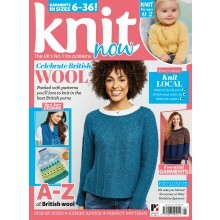 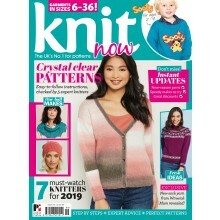 Hot product news — keep up with the latest knitting trends! 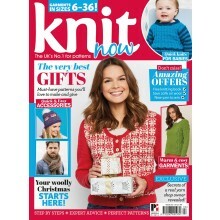 A fabulous EXCLUSIVE gift worth over £7 — boost your stash!